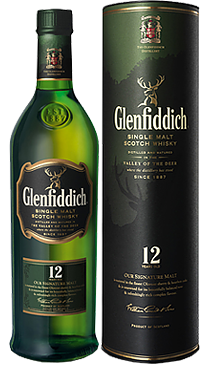 Offering a distinct variety of wines and spirits from the world over. We opened in the Spring of 2003 to bring Knoxville what it had never seen before - a dedicated wine superstore, with literally thousands of great wines from around the world. 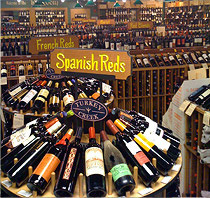 Inside you’ll find popular favorites as well as rare and exotic wines at low prices that only a store of our size and scope can offer. Our premium location, near I-40 and in the heart of Knoxville’s busiest shopping district, makes our store convenient for wine lovers from miles around, and guarantees we have the buying power to always offer the lowest prices. We reserve the right to refuse service to any person at any time for any reason or for no reason. 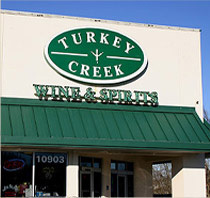 The Turkey Creek logo is used with permission. PLEASE DRINK RESPONSIBLY. © Copyright Turkey Creek Wine & Spirits, LLC. All rights reserved.